Considered by most experts to be the world’s most prolific serial killer, Dr. Harold Shipman was a medical monster who was convicted of killing 15 of his female patients and is suspected of murdering over 200. Shipman dispatched his victims with overdoses of diamorphine, delivered while they were under his care. His apparent motive was that he enjoyed playing God, deciding who would live or die. He also killed a number of patients simply because they annoyed him. Eventually, in March 1988, the high death rate among Shipman’s patients was brought to the attention of the South Manchester District coroner. An enquiry was launched but failed to turn up evidence of wrongdoing. Despite the finger of suspicion being pointed at him, Shipman’s patients remained fiercely loyal. Three more would die before he was eventually caught. It would take the man’s own greed to expose him for the cold blooded killer that he was. On June 24, 1998, Kathleen Grundy, the 81-year-old former Mayor of Hyde, was found dead at her home. Shipman was the last person to see her alive, and later signed her death certificate, recording "old age" as cause of death. However, Grundy’s daughter, a lawyer named Angela Woodruff, was concerned when a will was presented leaving her mother’s entire estate to Shipman. The will was inspected and found to be a rather crude forgery. Angela Woodruff took the matter to the police who began an investigation. Kathleen Grundy's body was exhumed, and was found to contain traces of diamorphine, leading to Shipman’s arrest on September 7, 1998. Subsequent exhumations on 14 other Shipman patients showed that they too had died of diamorphine poisoning. 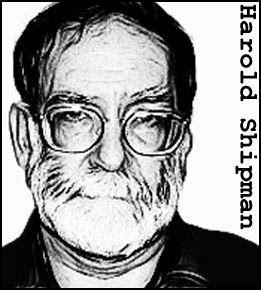 Shipman was found guilty of 15 murders on January 31, 2000. He was sentenced to life in prison with the judge recommended that he never be released. However, Shipman had no intention of spending his life behind bars. On January 13, 2004, he hanged himself in his cell at Wakefield Prison in West Yorkshire. 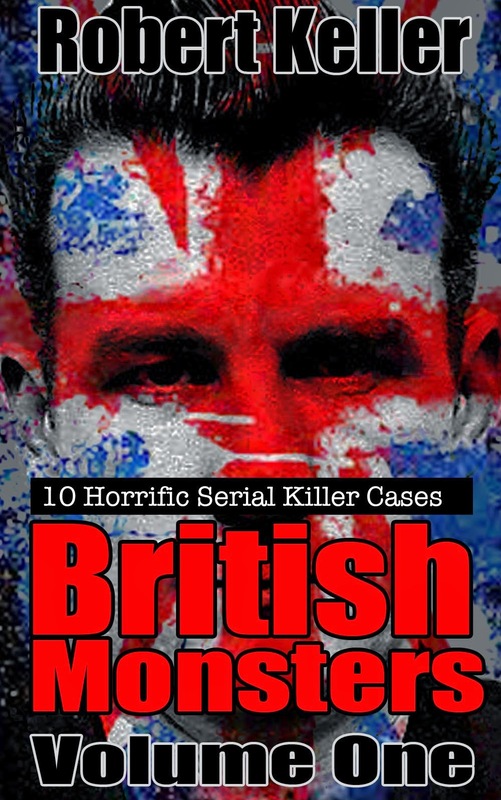 Read the harrowing tale of Dr. Harold Shipman, the world’s most prolific serial killer, plus 9 more serial killer cases in British Monsters Volume 1. Available now on Amazon.